Eels are certainly one of the most powerful forces in the universe. 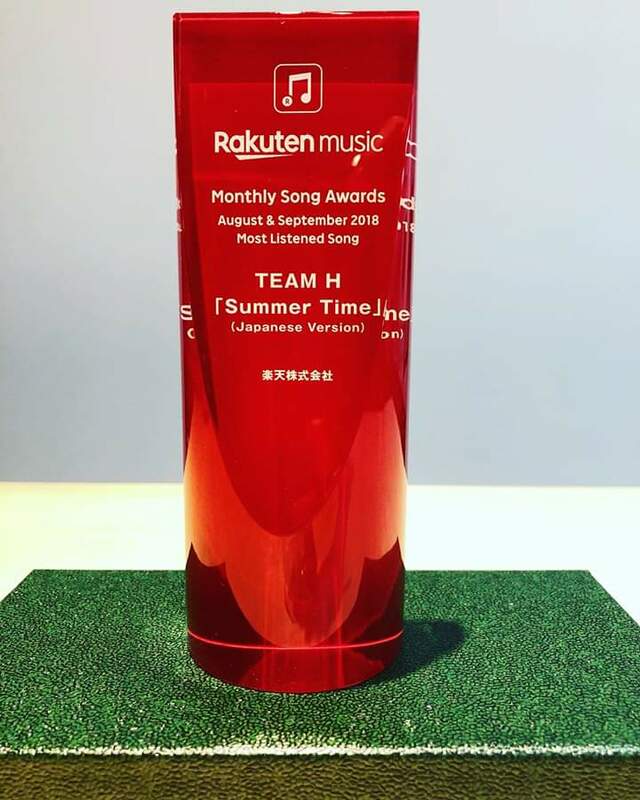 Their loyalty and support to Summer Time paid off as the Summer Time song was chosen the most listened to in the months of August and September at Rakuten music. 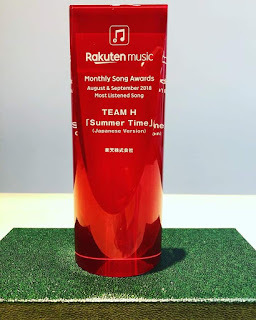 “Unagi is the best”, posted @team_h_official. Yes we know! Congrats to all the eels who made this possible!